GDP shrank in the third quarter. One-offs were to blame so a quick rebound is likely. The real problems, like insufficient digital investment or too few skilled workers, are harder to fix. 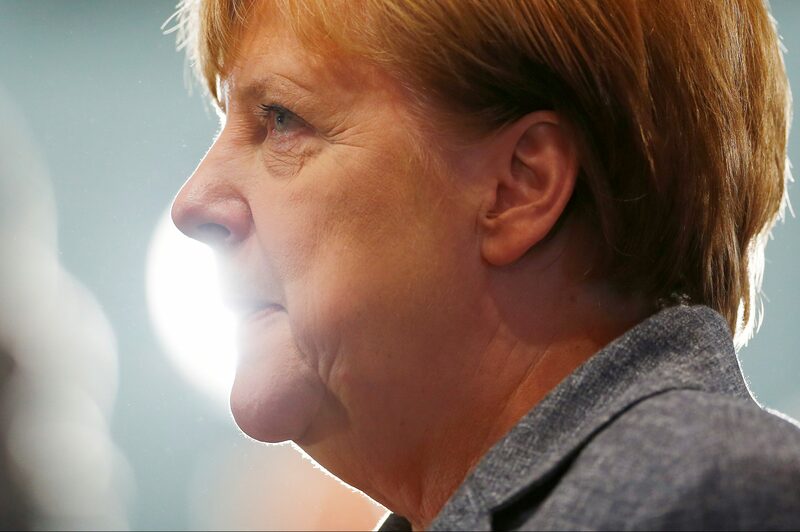 Chancellor Angela Merkel did too little and will drop the mess in her successor’s lap. German Chancellor Angela Merkel attends a meeting with the heads of government of the federal states at the chancellery in Berlin, Germany, June 16, 2016. German gross domestic product shrank 0.2 percent in the third quarter compared with the previous three months, the Federal Statistical Office said on Nov. 14. That was its first contraction since 2015. The economy grew 1.1 percent from the same period a year earlier, calendar-adjusted data showed. The government had flagged a weaker third quarter in October, citing bottlenecks in the car sector stemming from the introduction of new pollution standards as a factor. “The up and down fluctuations in the numbers should not distract us from the fact that the economic upturn in Germany and the euro area remains intact,” Bundesbank President Jens Weidmann said on Nov. 14. He added that capacity constraints and a tight labour market create bottlenecks for the economy.